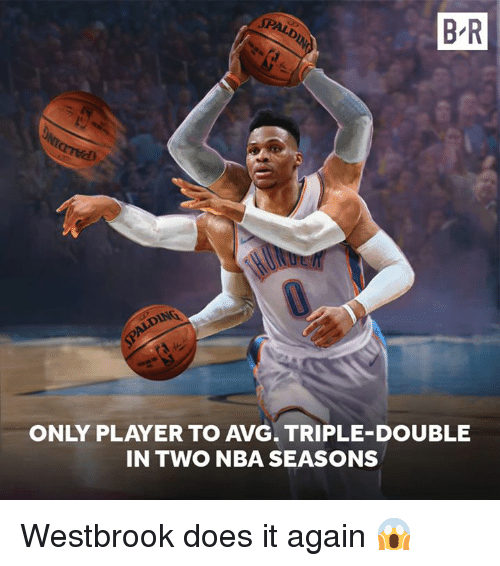 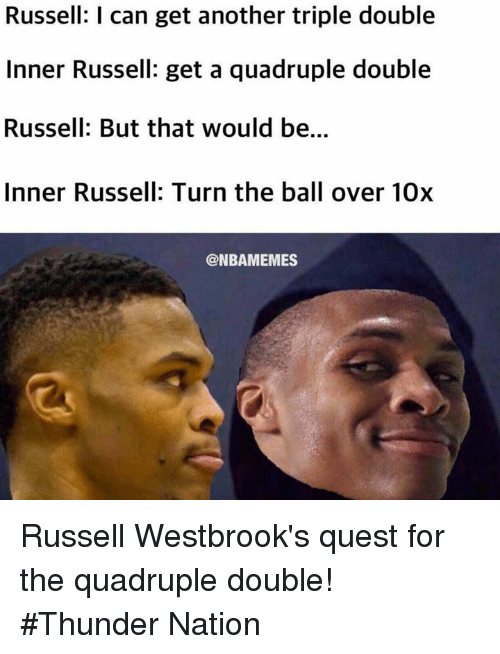 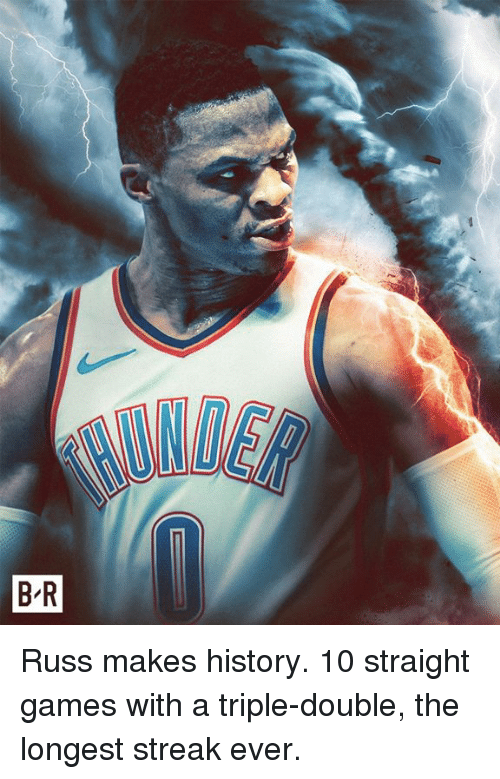 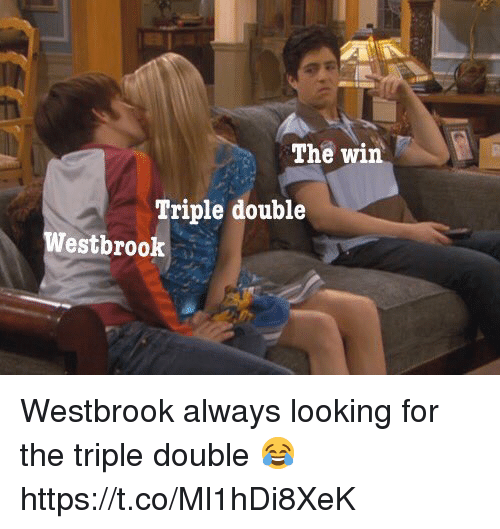 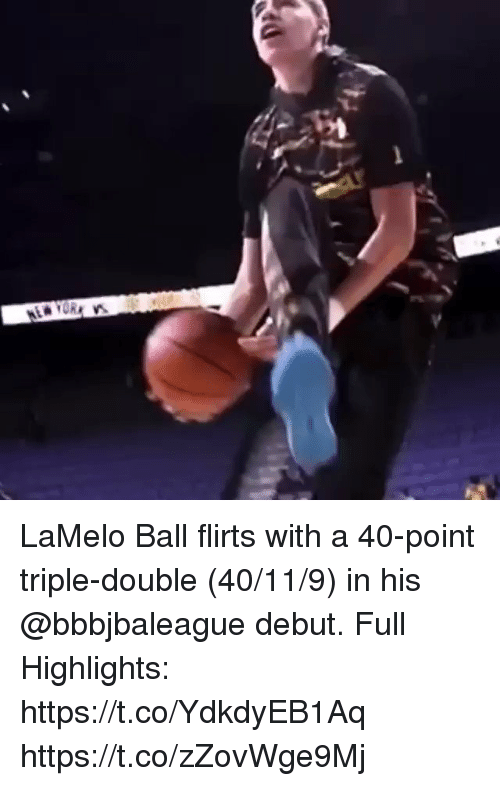 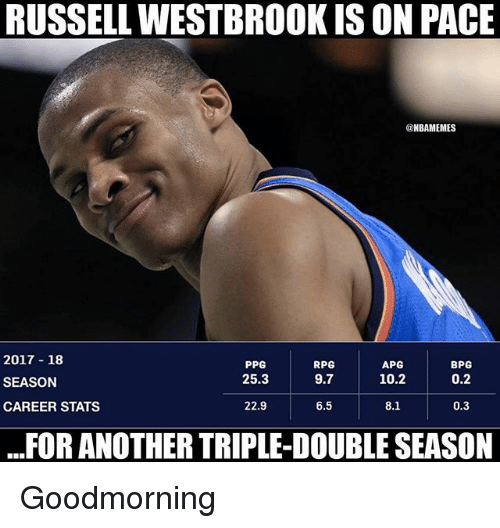 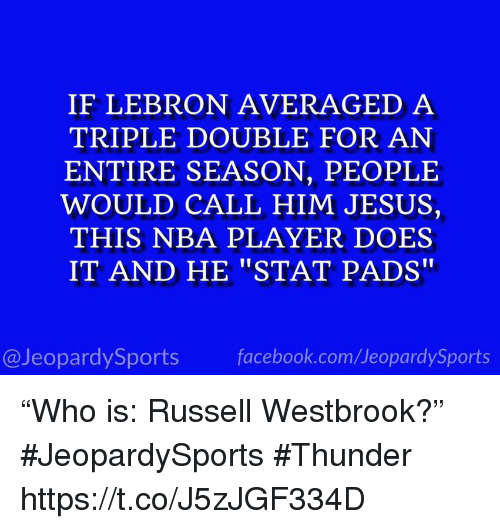 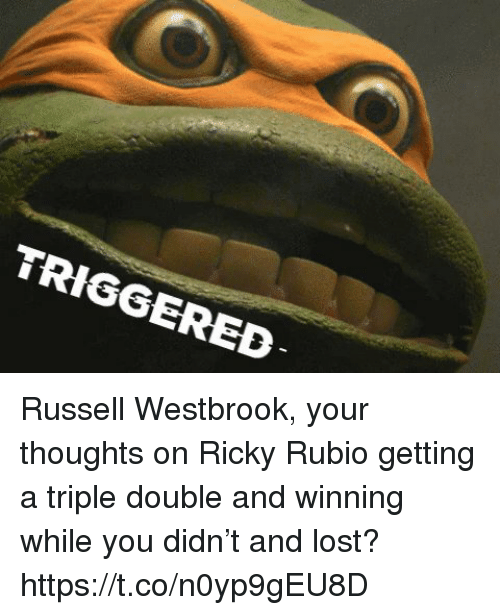 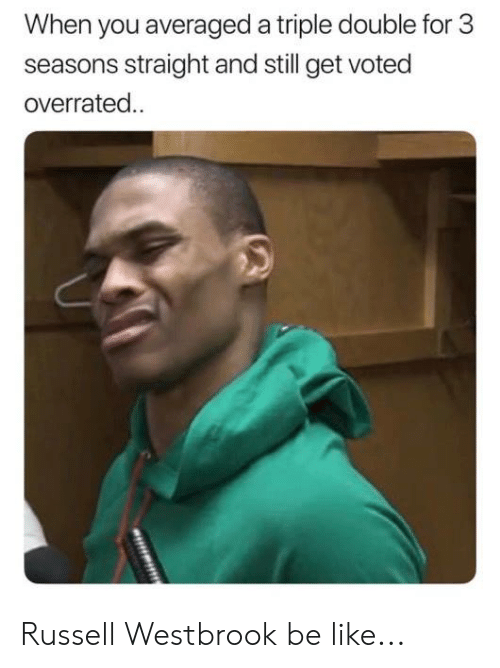 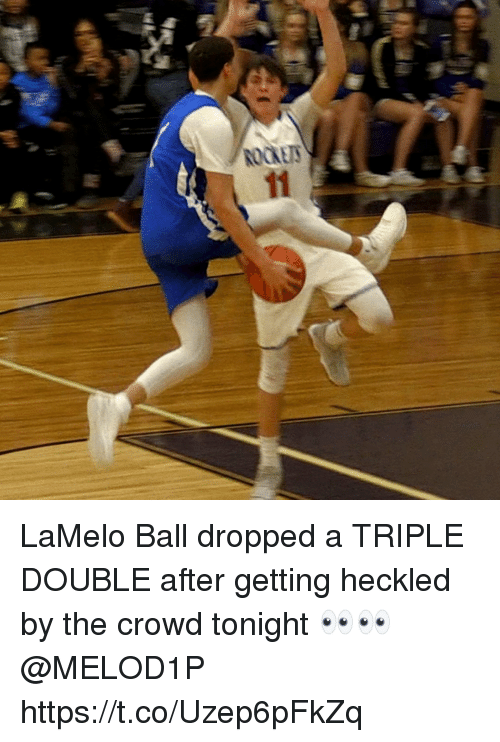 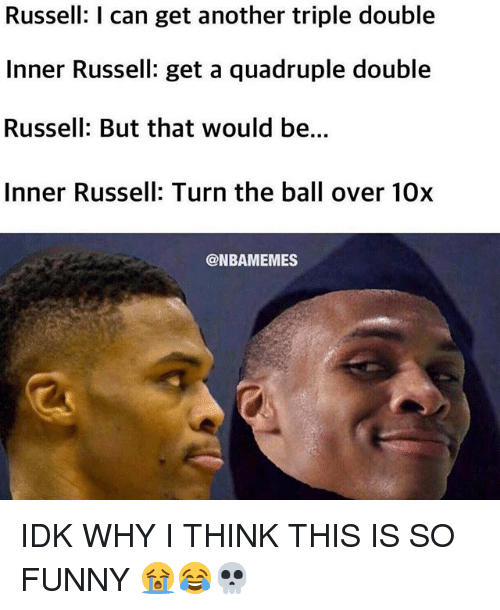 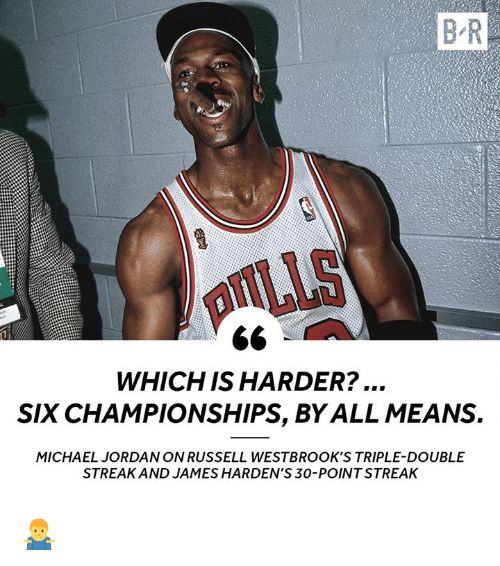 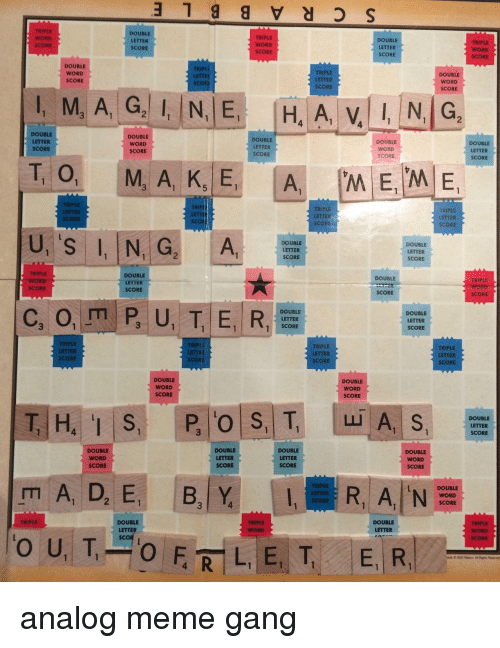 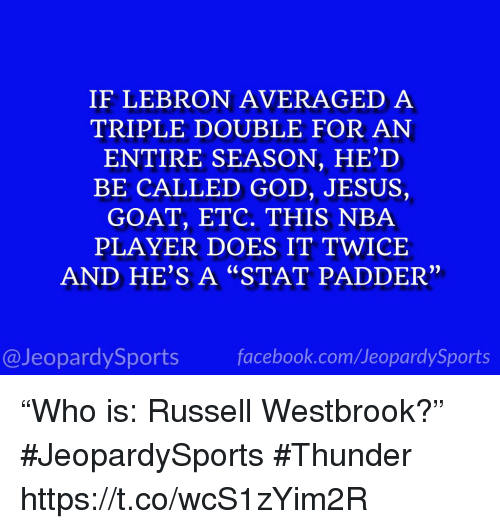 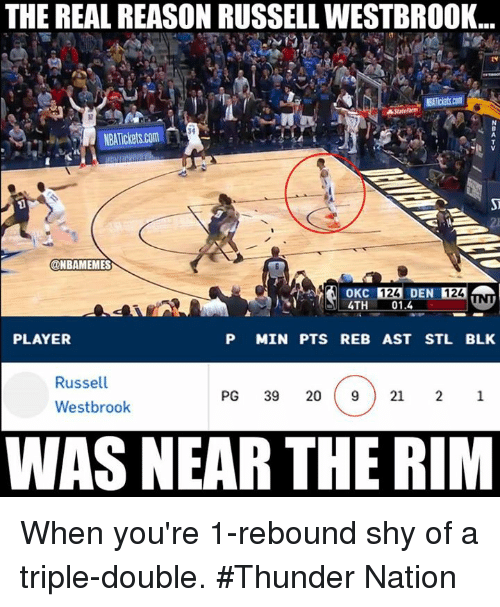 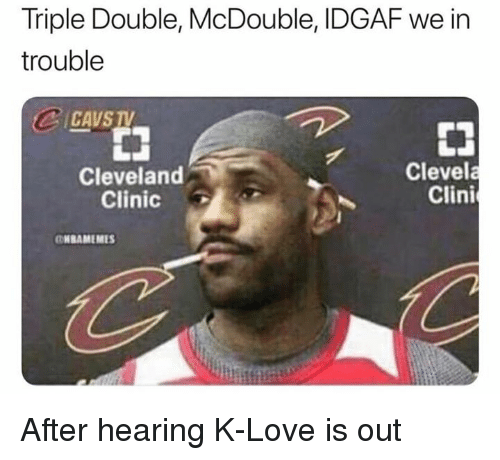 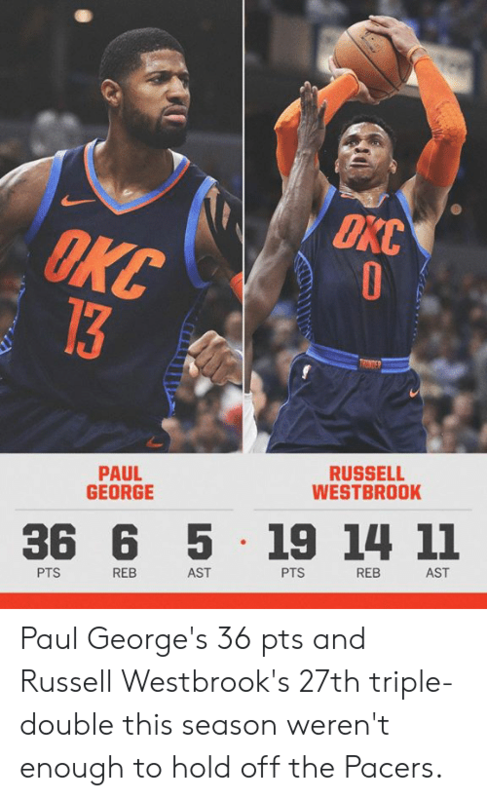 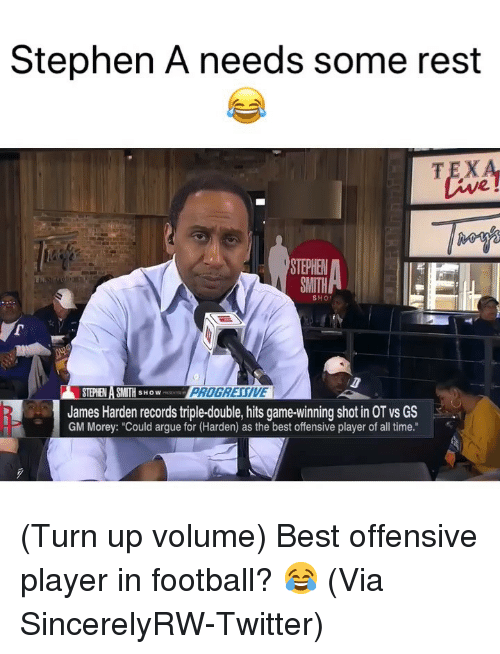 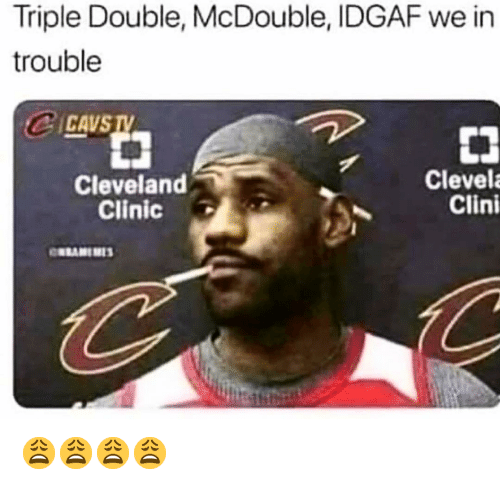 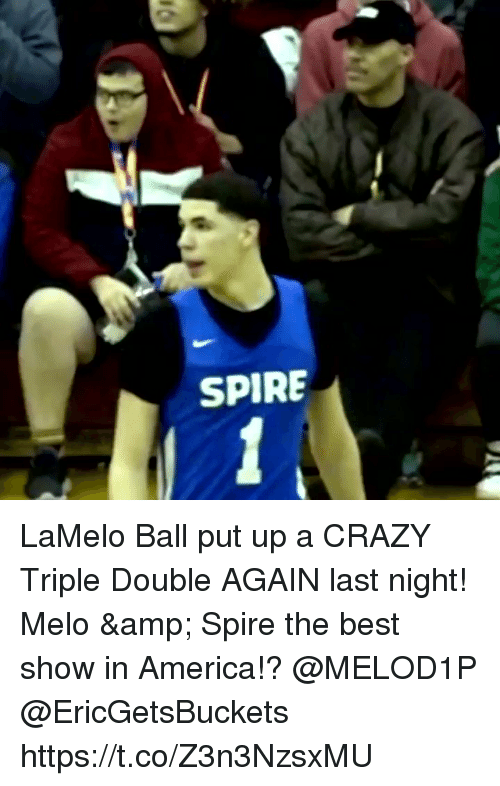 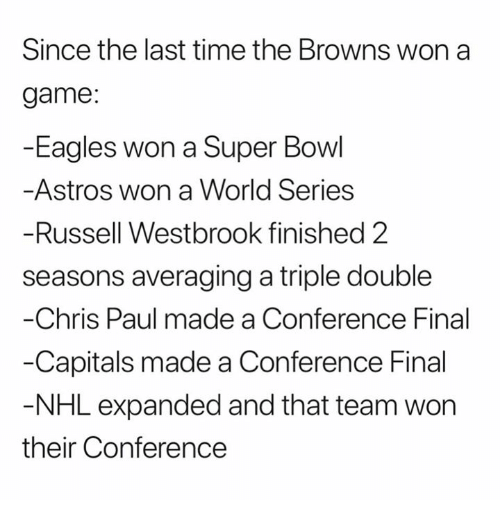 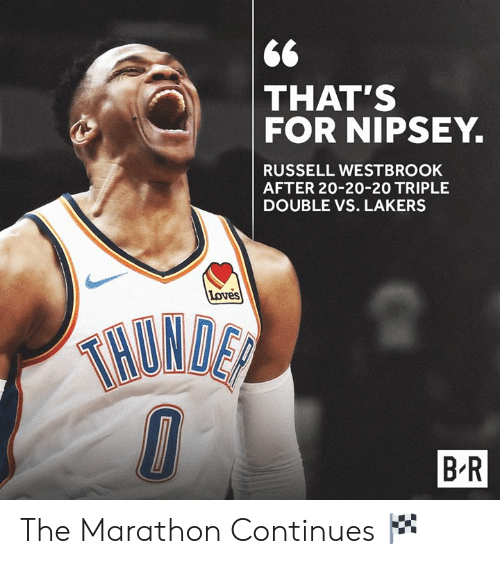 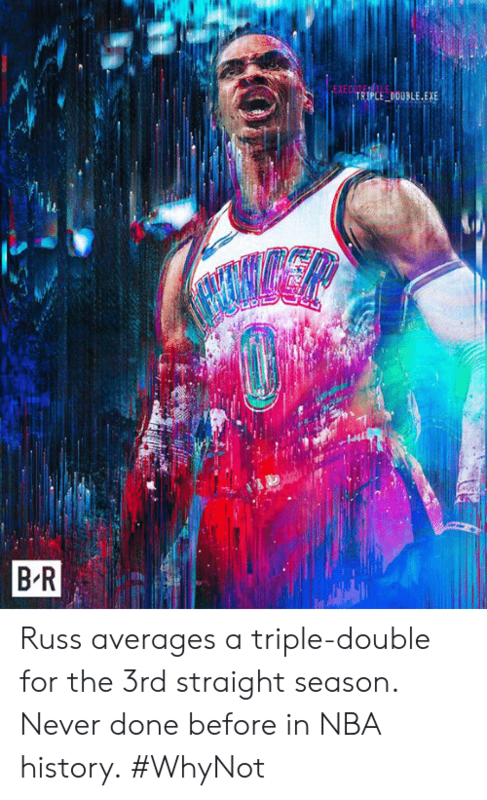 Nba, Russell Westbrook, and Time: THIS IS RUSSELL WESTBROOK TRIPLE-DOUBLES TRIPLE-DOUBLE TRIPLE DOUBLE @NBAMEMES TRIPLE DOUBLE TRIPLE-DOUBLE TRIPLE DOUBLE TRIPLE-DOUBLE TRIPLE DOUBLE TRIPLE DOUBLE TRIPLE DOUBl , TRIPLE-DOUBLE TRIPLE-DOUBLE RIPLE-DOUBLE TRIPLE DOUBLE TRIPLE-DOUBLE TRIPLE DOUBLE IRIPLE-DOUBLE TRIPLE-DOUBLE COLLECTING TRIPLE-DOUBLES TOP 3 PG ALL TIME?! 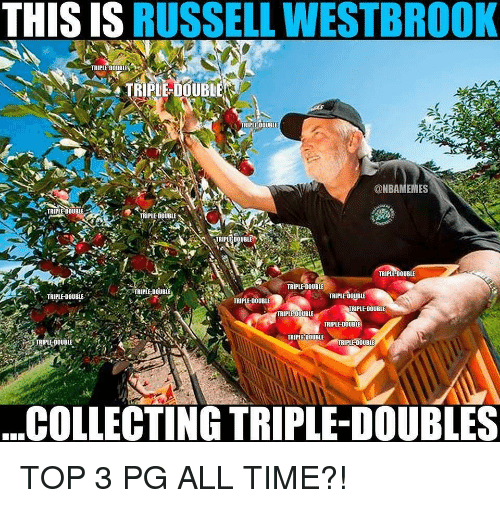 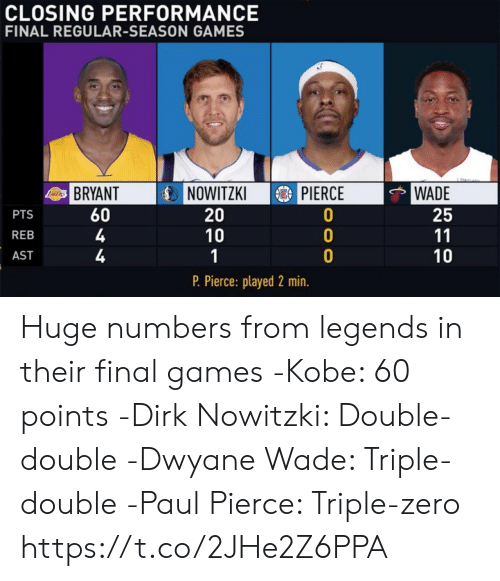 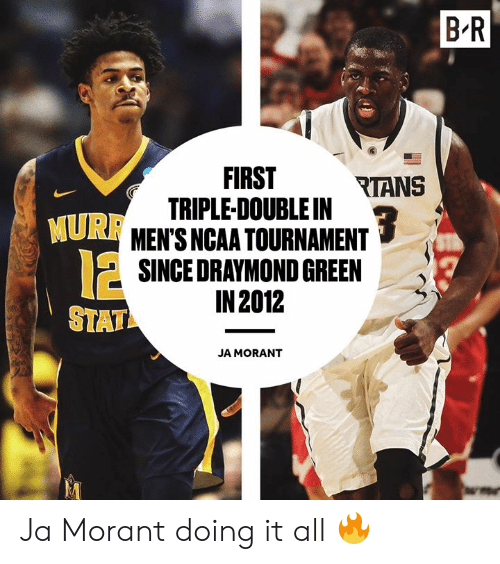 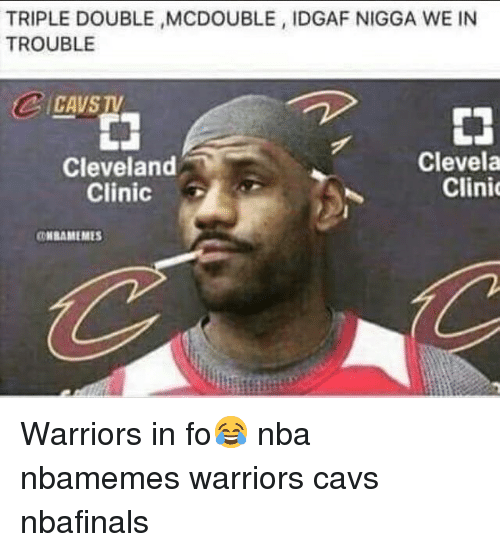 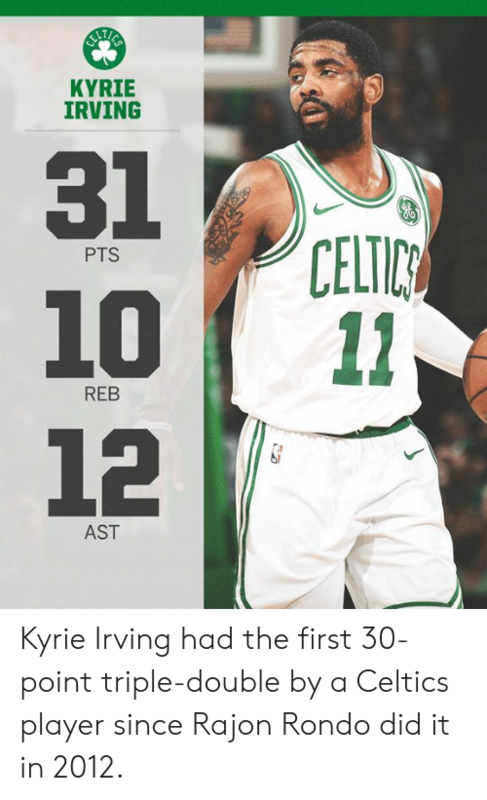 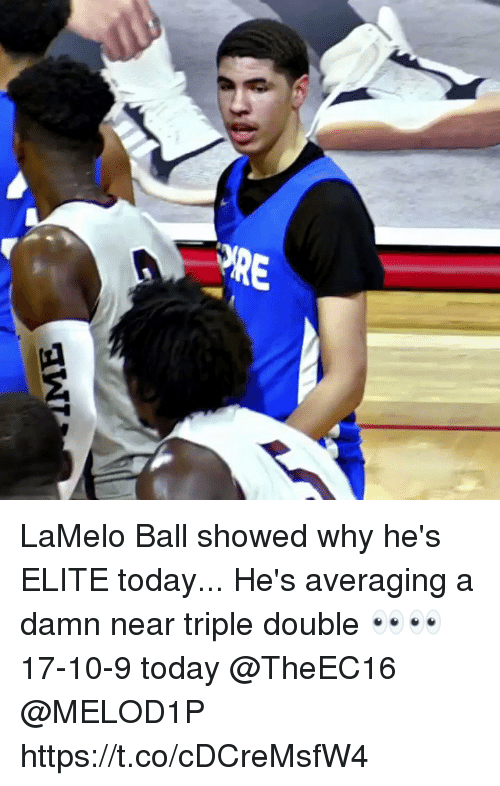 TOP 3 PG ALL TIME?! 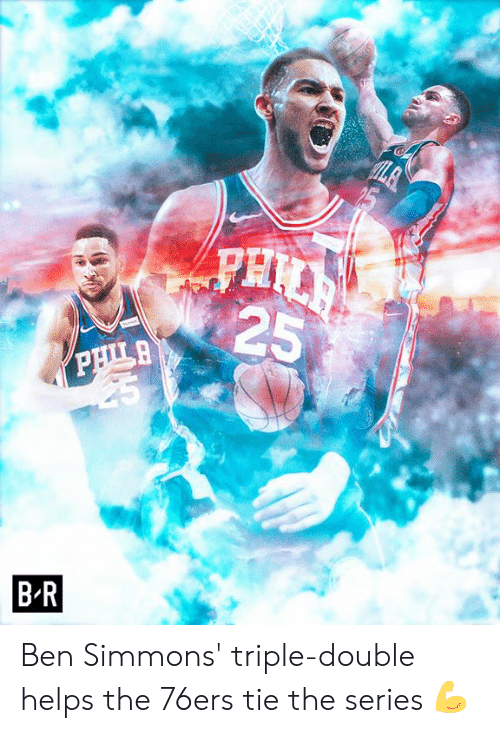 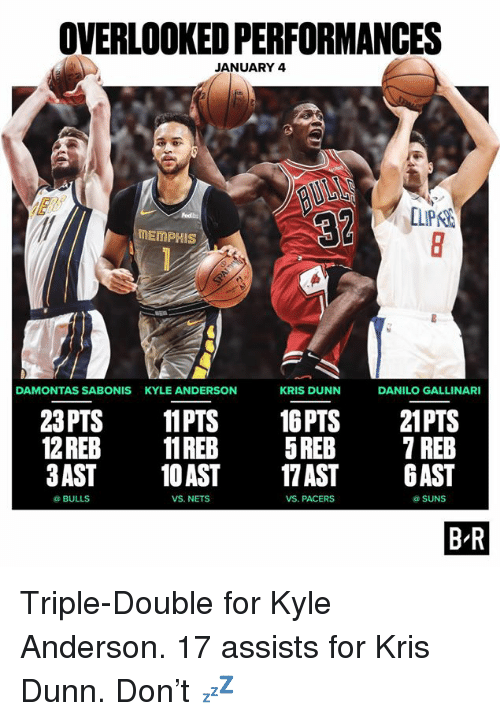 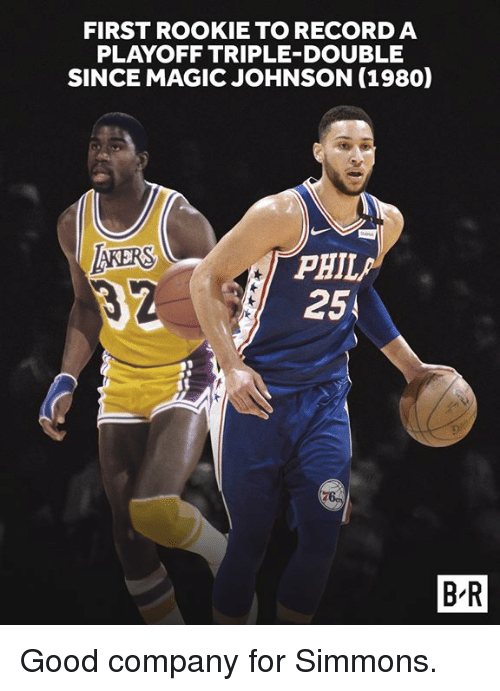 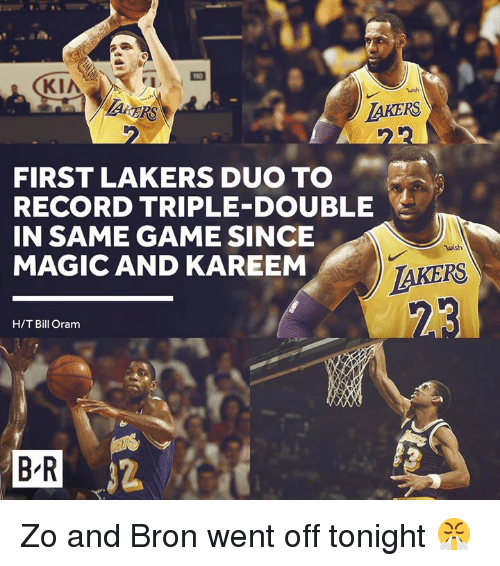 Magic Johnson, Good, and Magic: FIRST ROOKIE TO RECORD A PLAYOFF TRIPLE-DOUBLE SINCE MAGIC JOHNSON (1980) AKERS PHIL 25 B-R Good company for Simmons. 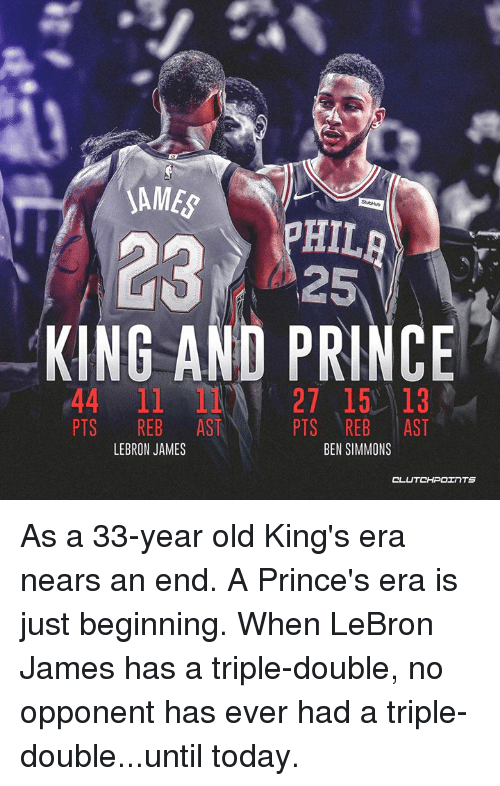 LeBron James, Nba, and Prince: SAME HIL 2325 KING AND PRINCE 44 11 27 15 13 PTS REB AST PTS REB AST BEN SIMMONS LEBRON JAMES CL As a 33-year old King's era nears an end. 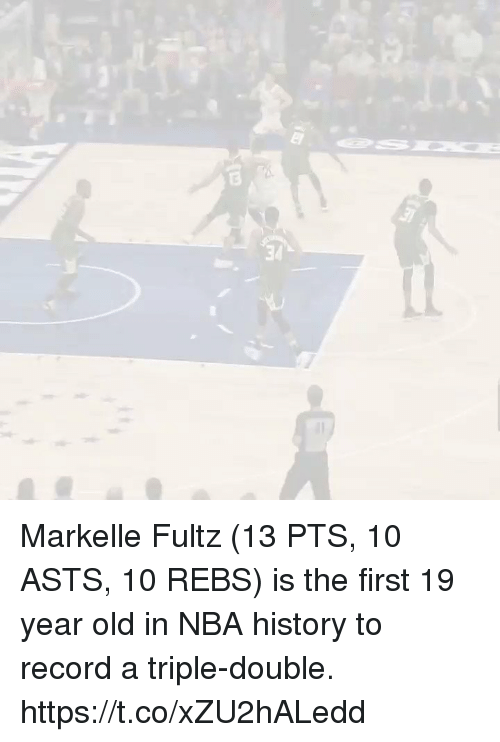 A Prince's era is just beginning. 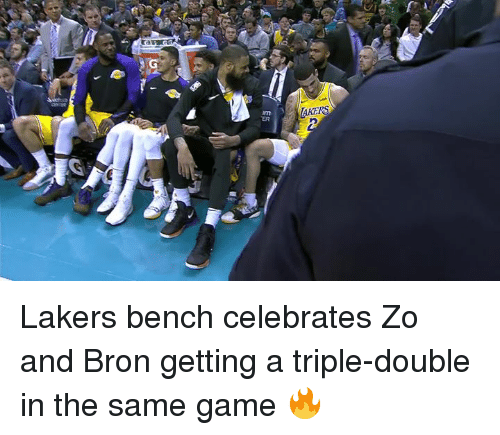 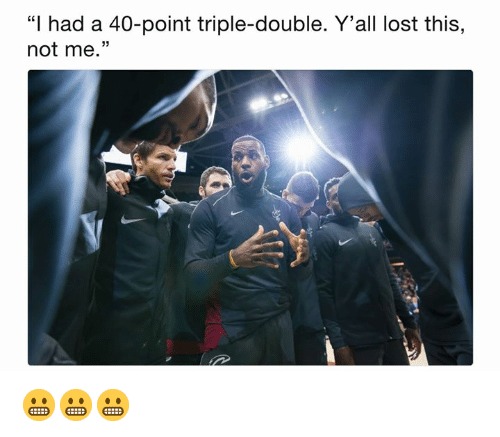 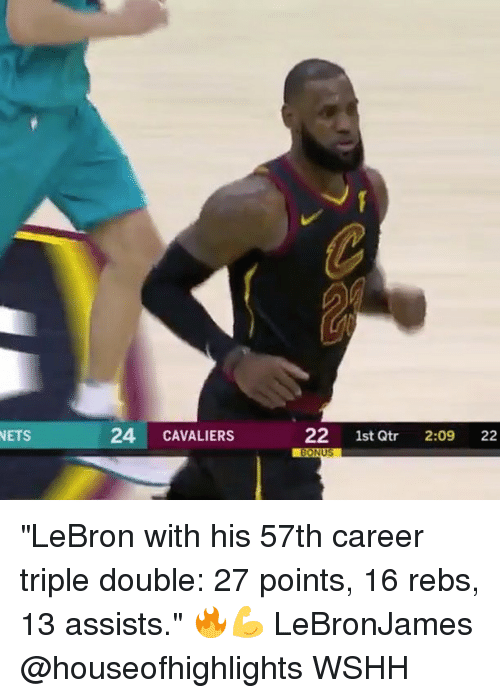 When LeBron James has a triple-double, no opponent has ever had a triple-double...until today. 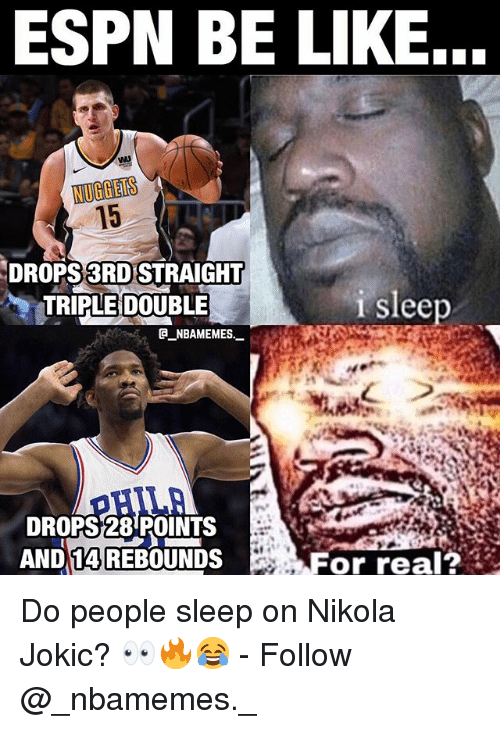 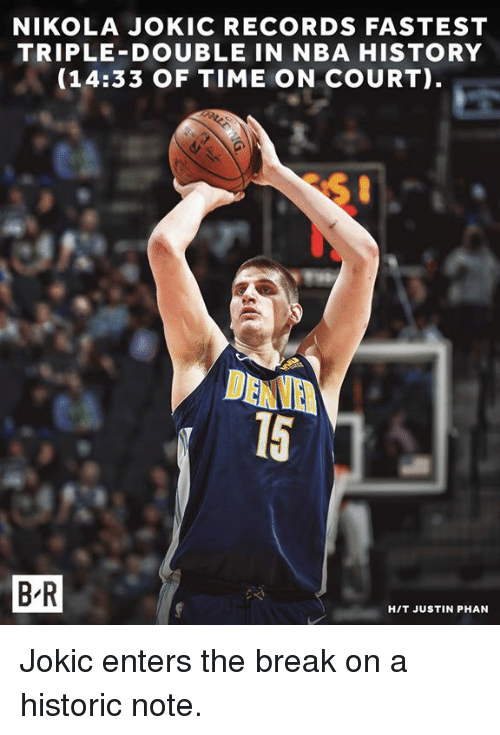 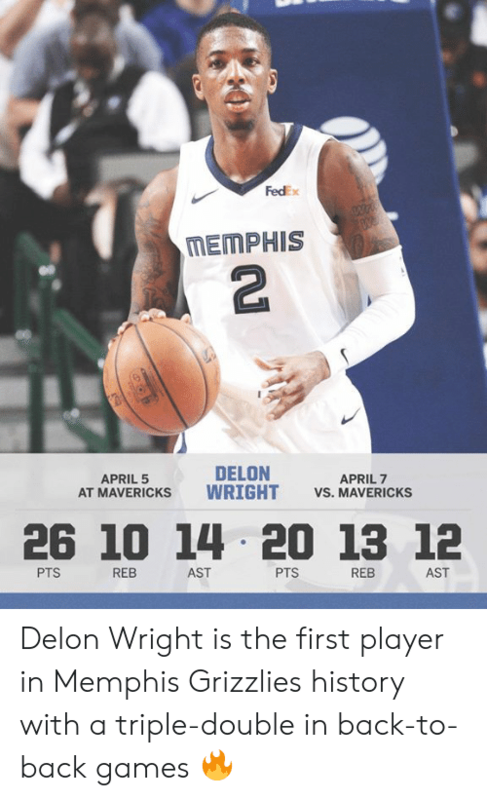 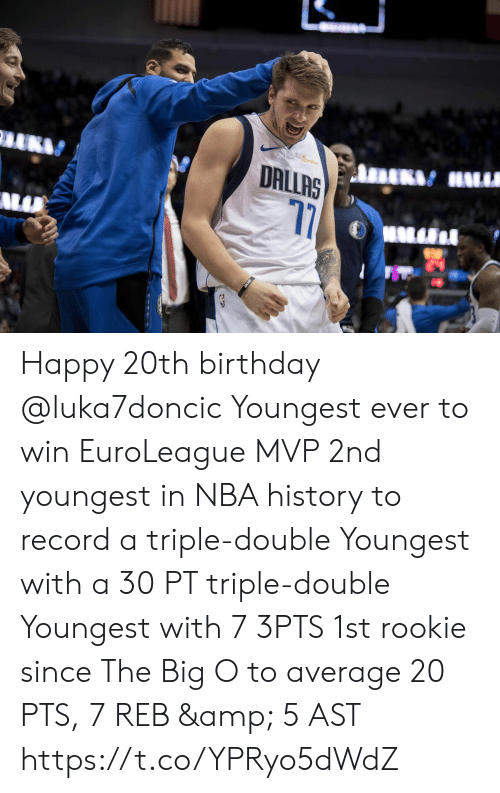 Nba, Break, and History: NIKOLA JOKIC RECORDS FASTEST TRIPLE-DOUBLE IN NBA HISTORY (14:33 OF TIME ON COURT) DENVE 15 B R HIT JUSTIN PHAN Jokic enters the break on a historic note. 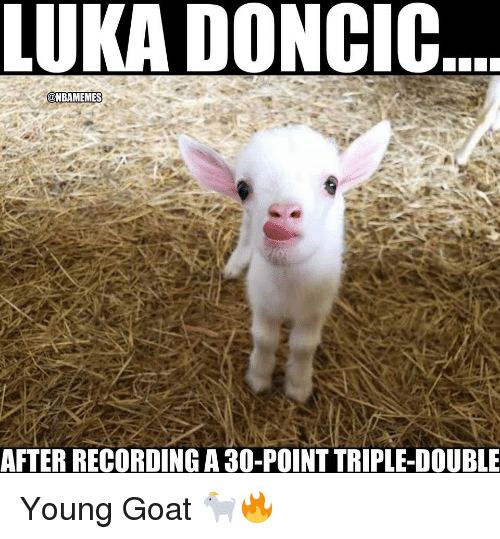 Jokic enters the break on a historic note. 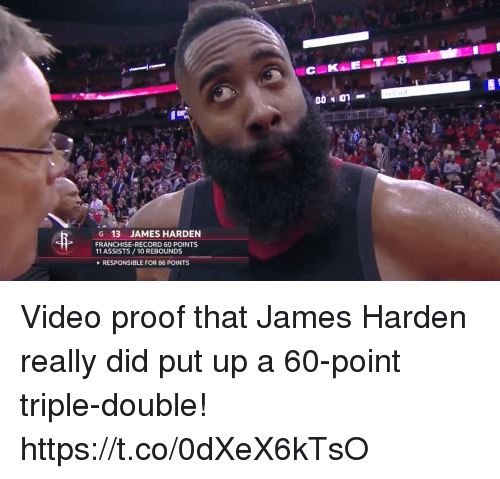 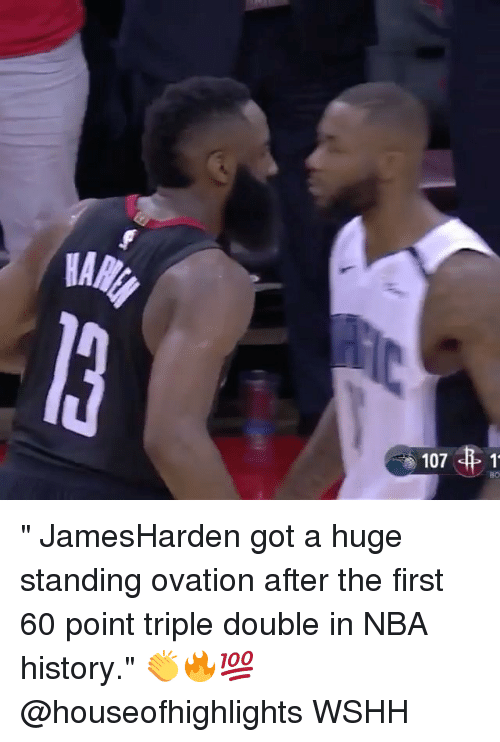 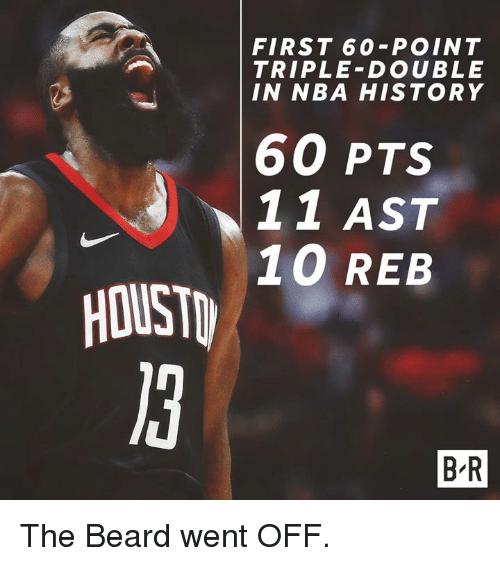 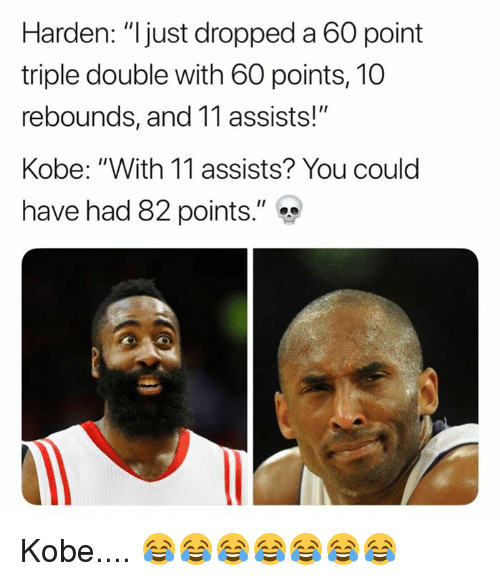 Beard, Nba, and History: FIRST 60-POINT TRIPLE-DOUBLE IN NBA HISTORY 60 PTS 11 AST 10 REB HOUST B R The Beard went OFF.